Mary, Martha, Sarah, Eve. 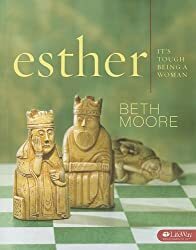 Of all the women in the Bible, only two have entire books devoted to telling their story-Ruth and Esther. What is it about these women that makes them different? What can we learn from their stories? 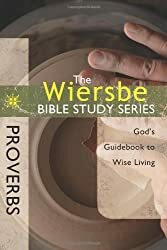 Structured to be user-friendly to Christians of all ages, this new Bible study from trusted author Warren Wiersbe strikes the perfect balance of expositional commentary from the Scripture text and introspective questions for practical application. 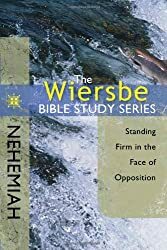 In eight weeks, you and your small group will have a strong understanding of these important biblical passages without feeling you've been overwhelmed by information overload. 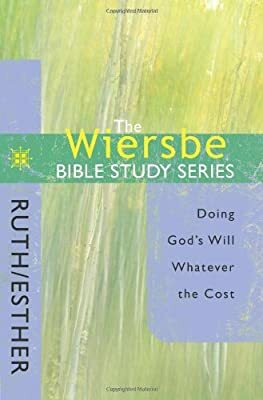 Study the lives of two women who boldly followed God's will, even when all seemed lost. 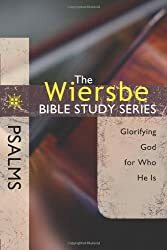 Try this Bible study series for your next Sunday School class or Small Group and see how God wants to use your bold obedience to accomplish his plans.